Have you finally picked a date for your big day? It's going to be the best day ever! 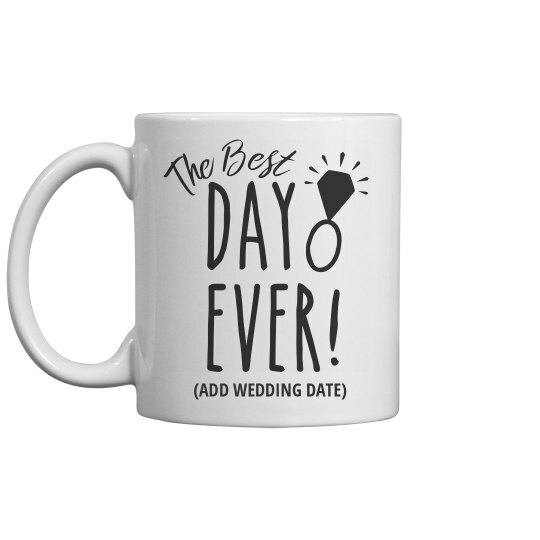 This coffee or tea mug is perfect to give to your bride to be at her bridal shower. Customize this by adding the wedding date of her big day.